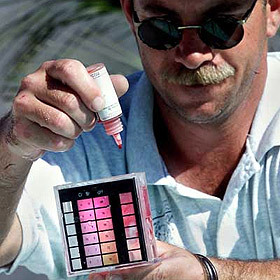 The Pool Guys have a maintenance plan for your exact needs. Daily prevention is much cheaper than major clean up later. Our service department currently offers full service and chemical-only service. Call us to schedule a FREE estimate at your property. Our full service includes weekly visits to your home for water testing, chemical service and chemical balancing, top to bottom cleaning, and equipment checks. 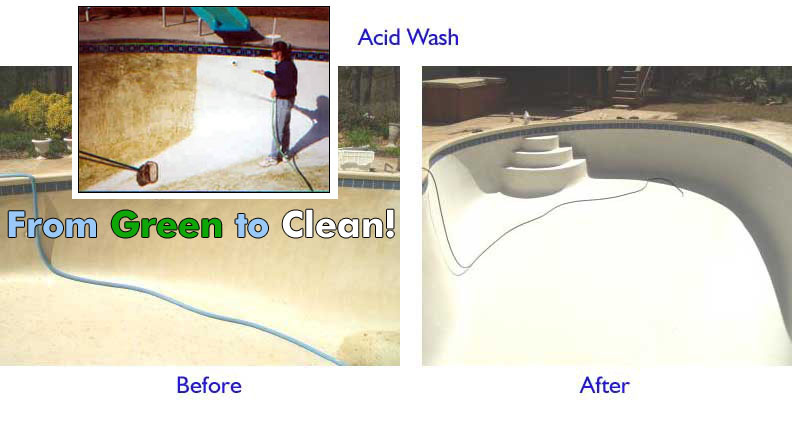 Keep your pool or spa hygienically safe, clean and sparkling clear all year-round. 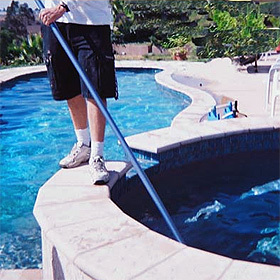 The Pool Guys have a weekly in-home maintenance plan for your exact pool & spa situation. 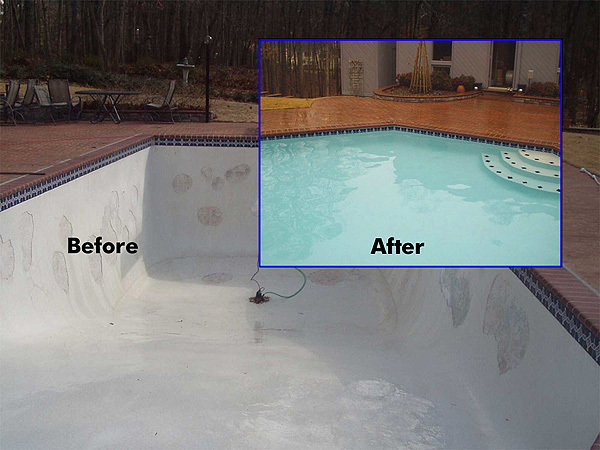 Enjoy crystal clear & clean water in your home pool, spa or hot tub courtesy of The Pool Guys maintenance team. The only thing you have to lose is the green slime.